Ever been to a workplace meeting where you knew within the first 5 minutes (or 30 seconds) it was going to be a big waste of your time? Ever been stuck in a meeting and wondered if you should call the family and advise that you may never return? Ever wanted to walk out of a time-wasting meeting? Ever walked out of a time-wasting meeting? I have lost hours and possibly days of my life attending ineffective workplace meetings. Alternatively, I have had the absolute pleasure of attending meetings that were so inspiring that I’ve walked out feeling energised and ready to take on the world. What did those meetings have that left me feeling so inspired? Rules & Roles. Rules around behaviours, topics and time and Roles allocated to attendees that made sure the behaviours, topics and time were adhered to. Most workplace meetings are usually considered as informal and therefore we think they don’t need any rules or roles. That’s fine, if you want to waste time and money. How much money? Just multiple the hourly rate of all the people at a meeting without rules and roles and that’s how much money you could be wasting. 2 tips to help you run engaging and effective customer service meeting. Attendees are more likely to engage if topics on the agenda are specifically relevant to them and their day to day activities. You don’t have to put all staff requested topics on the same agenda, space them out over time so you have at least 1 staff requested item per meeting. Be Clear. Advise attendees that if their topic is an identified customer service problem, they must come to the meeting with ideas on how to solve the problem. This keeps the meeting positive and reduces the amount of time spent on talking about the problem and not the solution. Once you have collated agenda topics, allocate each item a time limit and share the agenda with all attendees at least 48 hours before the meeting. It shows you are organised and you expect attendees to be organised too. 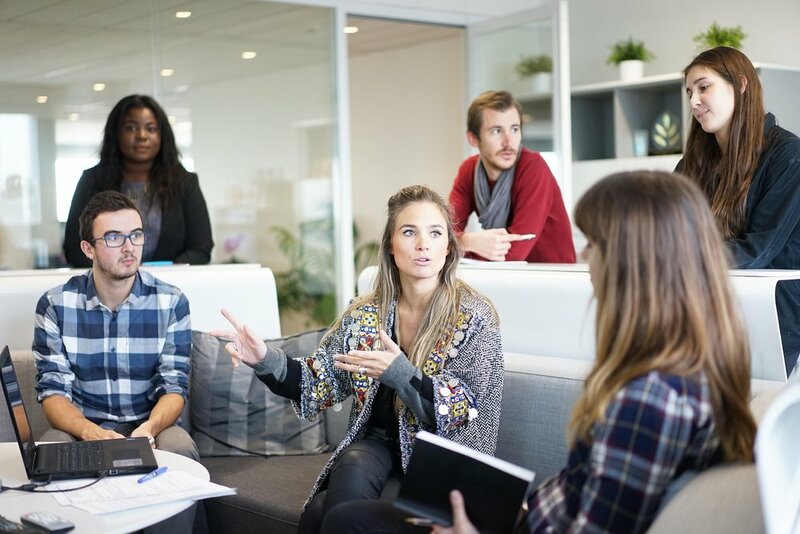 You may prefer to run (chair) the meeting but depending on the skills and professional development needs of your team, you may like to let other employees take charge. This is a great way to develop leadership skills and shows you encourage and trust staff to step up and challenge themselves to try new things. A time keeper is another great role to allocate. This person is to remind attendees of time limits on each topic and keep the discussions moving forward. Allow them to give 2 or 5 minute warnings and allow time for a summary, which is for the benefit of a note taker. In a formal meeting, you would have a skilled minute taker but in an informal workplace meeting, you can allocate an attendee to be the note taker. They are to take notes on the outcome of each agenda item ie: who, what, when, where, why and how. Again, this is another professional development opportunity – great for those who need help prioritising and keeping records. If you would like some further help with creating a team of people who come to meetings positive, ready to get stuff done and who interact with each other professionally, you can access a hard copy or e-version of my book “The A – Z of Service Excellence”. Chapter T is for Team Work and Chapter A is for Attitude.